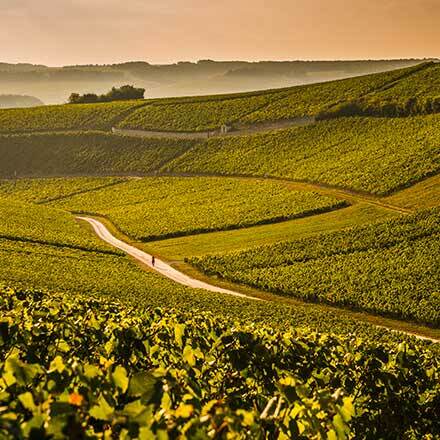 The vineyards of Chablis are renowned the world over for their dry, minerally white wines. 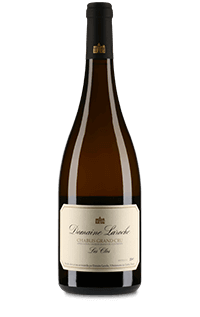 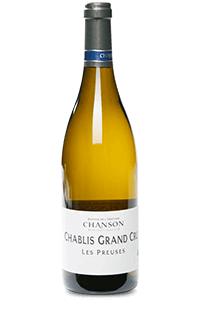 Located in the very north of Burgundy, its 5,000 hectares are divided into four appellations: Chablis Grand Cru, Chablis Premier Cru, Chablis and Petit Chablis. 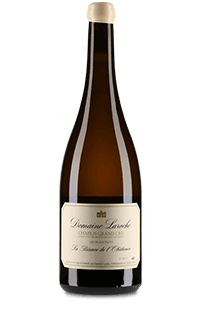 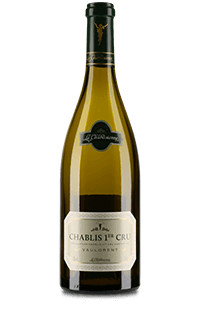 Chardonnay is the only grape permitted in these energetic and elegant wines. 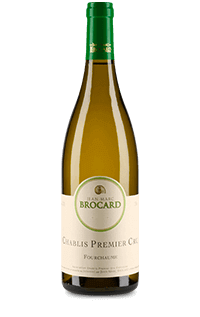 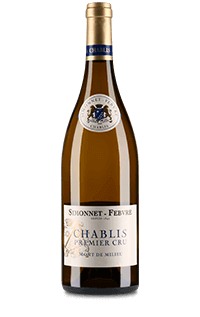 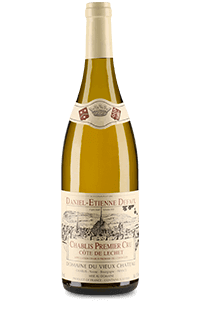 Often imitated, the best true Chablis are unrivalled. 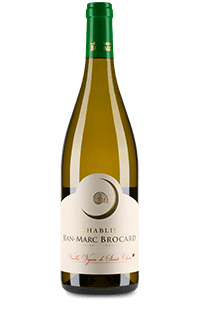 Many of the wines of Chablis are ready for drinking in their youth, when they offer delicate floral and citrus aromas. 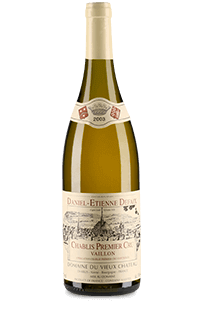 Yet Premier and Grand Cru Chablis are made for bottle ageing. 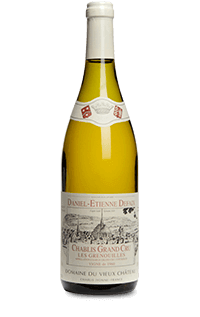 With time, these wines develop incredible aromatic complexity, showing deeper floral and smoky notes. 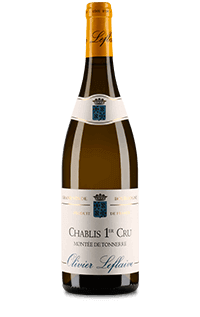 We invite you to learn more about Daniel-Etienne Defaix, representing the 13th generation of a family of winemakers in Chablis, whom considers time and ageing essential components in creating the ultimate expression of the terroirs of Chablis.